Matrixx Software, a Saratoga, Calif.-based provider of a digital commerce platform, raised $40m in Series C funding. 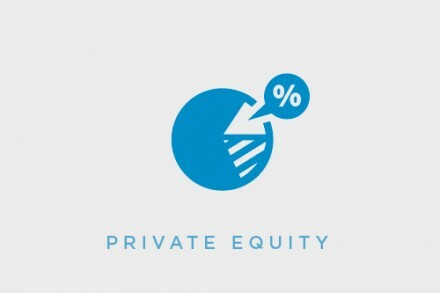 The round was led by Sutter Hill Ventures with participation from Spring Lake Equity Partners, CK Hutchison, Greylock Partners, Adams Street Partners, Telstra Ventures and Swisscom Ventures. 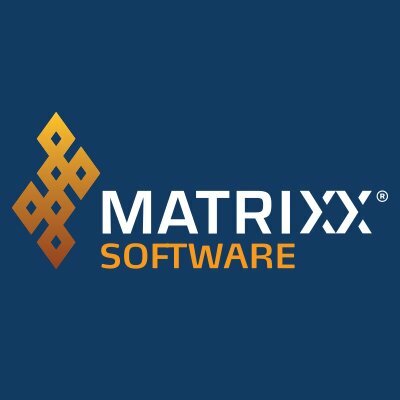 In conjunction with the funding, Stefan Dyckerhoff, managing director at Sutter Hill, will join Matrixx Software’s board of directors. The company intends to use the funds to accelerate global expansion. Led by Dave Labuda, founder, CEO and CTO, Matrixx Software provides a digital commerce platform for Telco and related industries to digitalize their businesses bringing together applications for product design and lifecycle management, customer engagement, service delivery and monetization.